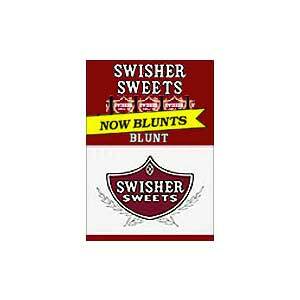 As a leading tobacco brand, Swisher Sweets Blunt 10 5pks is perfect for when you prefer a larger ring. 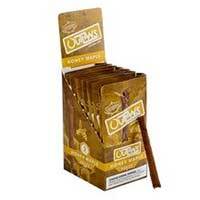 These blunts are sweet, tasty and super affordable. 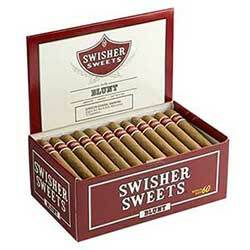 You’ll have hours of smoking enjoyment when you choose Swisher Sweets Blunt 10 5pks! 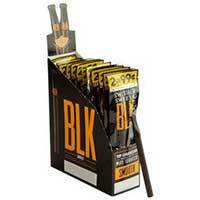 Swisher Sweets is a top choice for budget cigars thanks to their quality tobacco blends and amazing flavors. The smooth, rich flavors are perfect for any time of day, allowing you the chance to enjoy your new favorite blunts whenever you please. 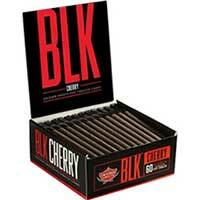 These will be your go-to smokes since they’re delicious and affordable tobacco options!